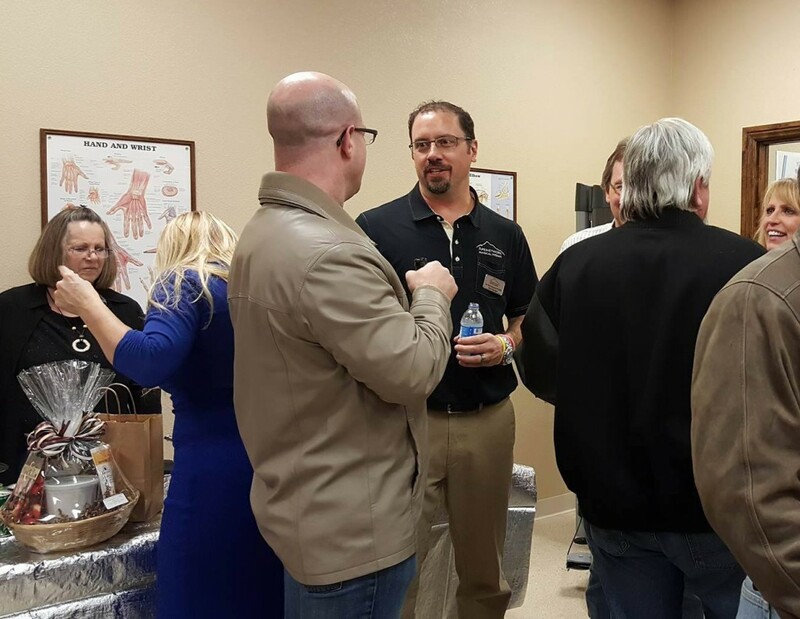 ApexNetwork Physical Therapy in Sterling, Colorado held a Business After Hours. The event took place on Friday, January 8th from 5 p.m. to 7 p.m. 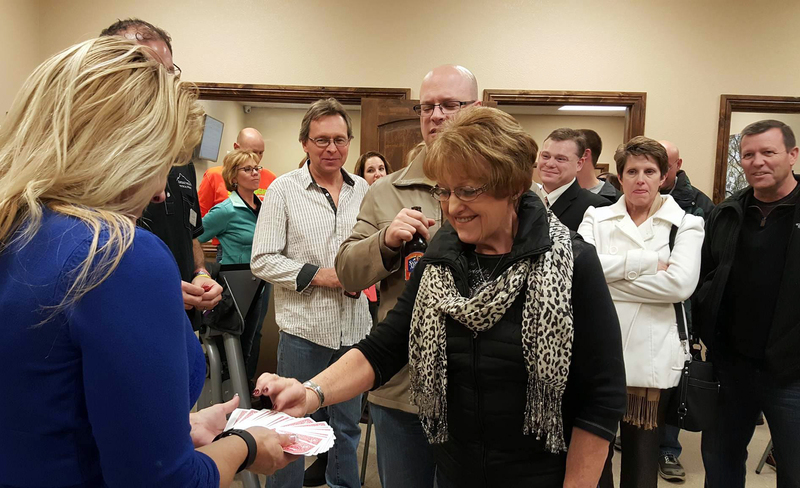 The attendees comprised of members of the Logan County Chamber of Commerce, the Mayor of Sterling, community members and current patients. This event allowed the community to learn more about the services ApexNetwork provides, as well as meet with the knowledgeable staff. 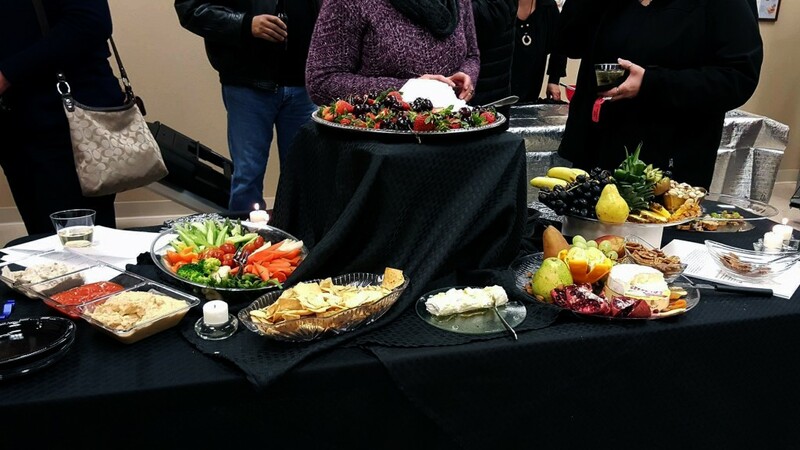 The event offered catered food local companies and restaurants supplied items to be raffled off at the event, including a FitBit Charge HR. ApexNetwork appreciates the support from the Sterling residents and other local health providers as they have welcomed our clinic into their community. ApexNetwork looks forward to participating with the community at future events!